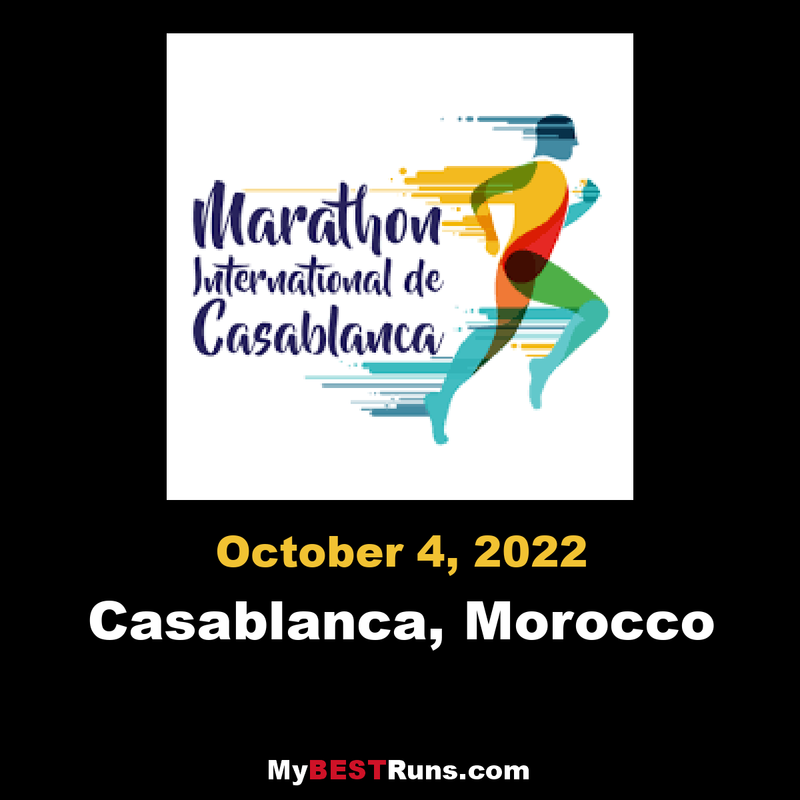 Since 2008, the city of Casablanca put the name on the agenda of international marathons. 42 kilometers of endurance and perseverance for a wave of happiness on arrival. Organized by Casablanca Events and Animation, the 10th edition of the International Marathon of Casablanca promises a trans-generational sporting program and a new sports course including: A Marathon, a half marathon, a relay race and a 360 ° animation plan. The city of Casablanca. More than sport, the passing of oneself, sharing, solidarity, the circuit has been thought to make discover the city of Casablanca from another angle!